The show will explore the themes connected to Mountainfilm’s mission: using the power of film, art and ideas to inspire audiences to create a better world. Mountainfilm on Tour in Damariscotta is hosted by the GSB PTO (Parent Teacher Organization) and Friends of GSB in partnership with Great Salt Bay Community School. 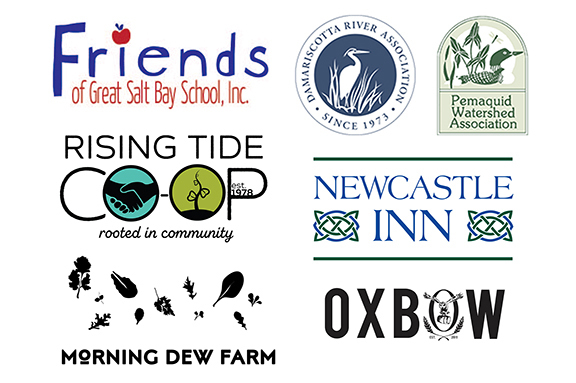 Sponsored by Friends of GSB, the Coastal River Conservation Trust (formerly DRA & PWA), the Newcastle Inn, Rising Tide CO-OP, Oxbow Brewery and Morning Dew Farm. All proceeds from this event will go towards the purchase, installation and completion of Great Salt Bay Community School’s new on-Campus Greenhouse. The Greenhouse will work in partnership with local food banks and also involve students in growing food for the school and the greater community. We will be raffling off a beautiful Erik Minzner painting of Pemaquid Point at the event in support of the Greenhouse as well. Tickets available at the Lincoln Theater box office.